WOW! Where does the time go?? It’s that time of year again. The 2018 Mid-America Boat Show is going on January 18–21. GLCC will have our presence here at the show and are asking for members to help with the booth. If you have never done it, you don’t know what you’re missing! Look at what you get for helping out. You meet all kinds of people! 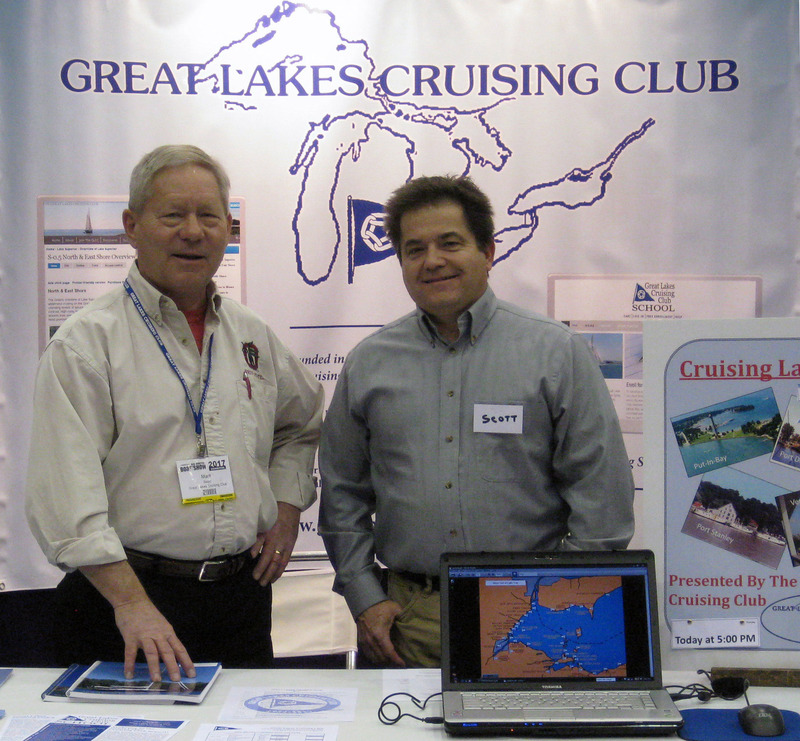 New boaters, experienced boaters, people just looking at getting into boating. You have the opportunity to show and tell what GLCC means to you and how it will help them enjoy the water. You can offer them the FREE seminar at Lake Erie University to hear about Lake Erie and what she has to offer. Plus… You get into the show for free. After a few hours at the booth, you can browse and see the show for yourself. All this for spending a few hours doing what you like to do anyway. Talk boat and boating. Shake off the “Winter Blues”. Spend a few hours of enjoyment with other members while helping Your club. Contact Dave Miller, Rear Commodore (Ret.) at capdave@centurytel.net or by phone 216-210-2136 to reserve your time slot. The show is only 4 days this year. Reserve early to get your spot now! Port Captain Jim Ehrman… see you there.